← Why You Should have a Military Entrenching Tool. Root Cellars can Help You to Eat Well During the Winter. 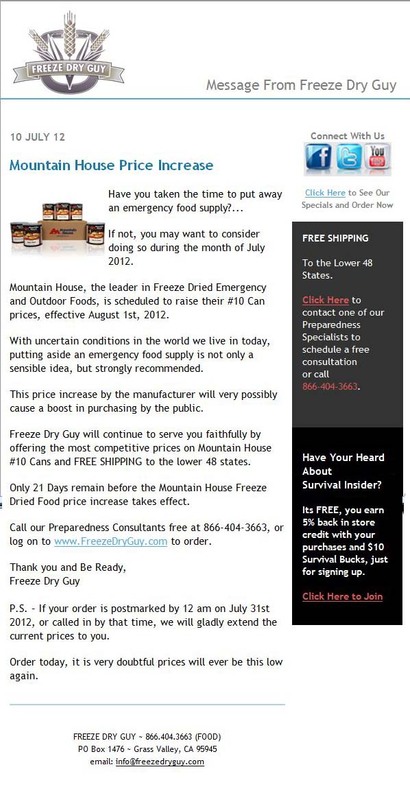 This entry was posted in food storage and tagged Mountain House. Bookmark the permalink.